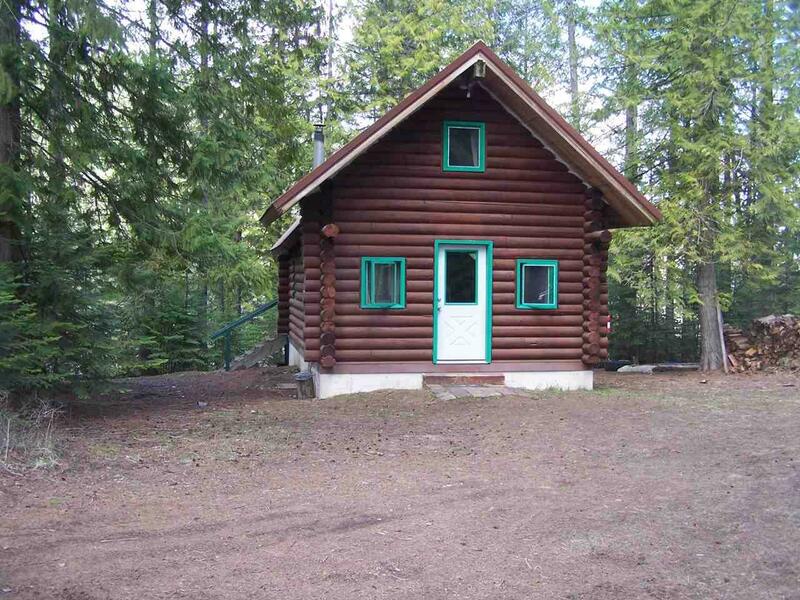 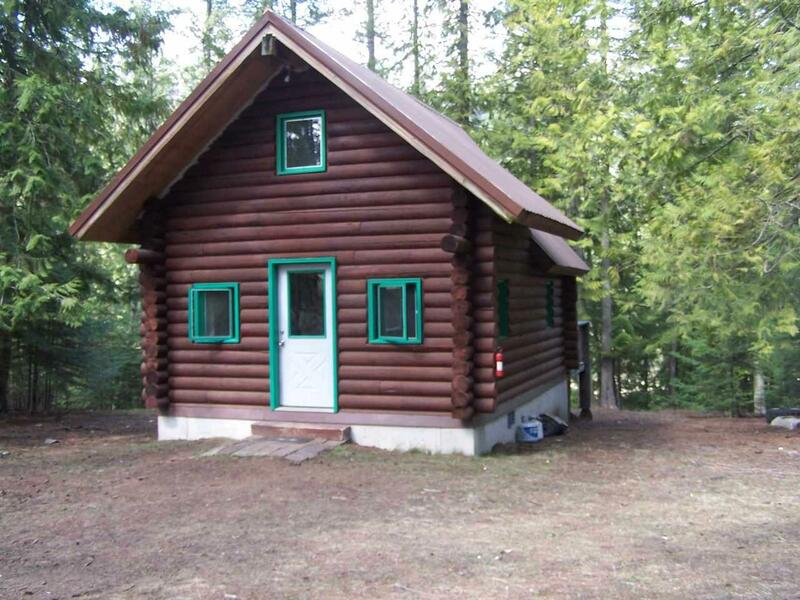 Cozy Log Cabin On Pend Oreiile River! 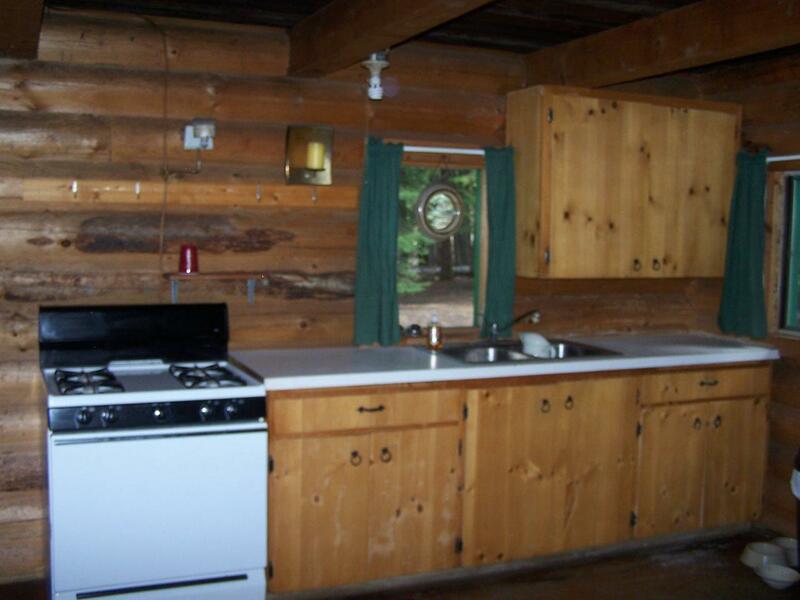 Great getaway spot Super clean log 624 sf ft with loft, comes furnished , off the grid , outhouse with septic system, apprx 300 FF of river high bank but trail can be put in. 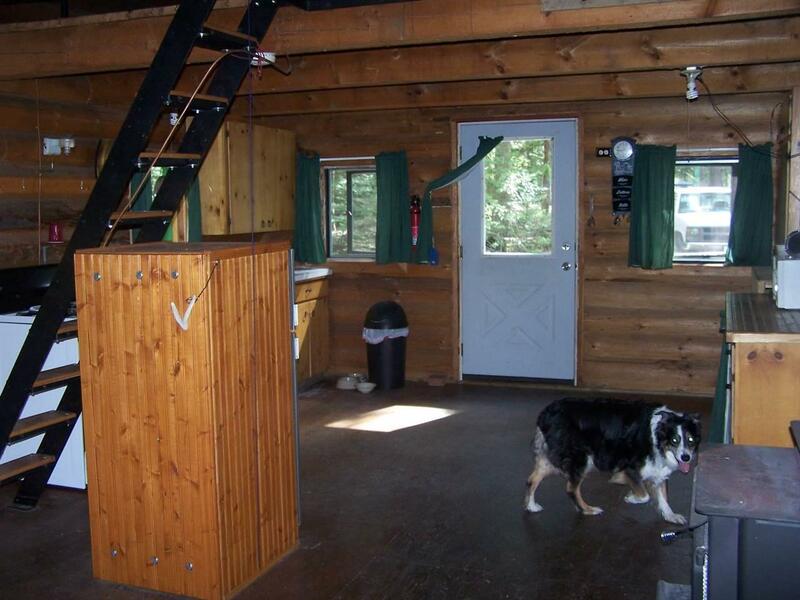 Heavily wooded and gated for that private setting., this all set up and ready to play.